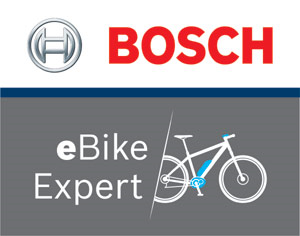 SIZE Size Split: 27.5: 16", 18" // 29: 17", 19", 21", 23"
Brand new for 2019, the Reaction Hybrid EXC makes all our Bosch e-bike frame building experience more accessible than ever. 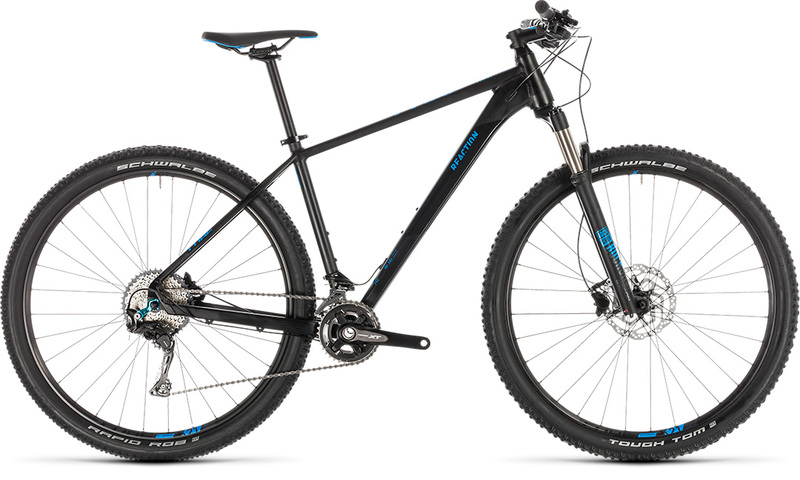 Combining our premium hardtail frame with a carefully selected blend of reliable, trail-ready components and the peerless Bosch CX drive unit, it's the affordably sleek option for the keen off-road rider. 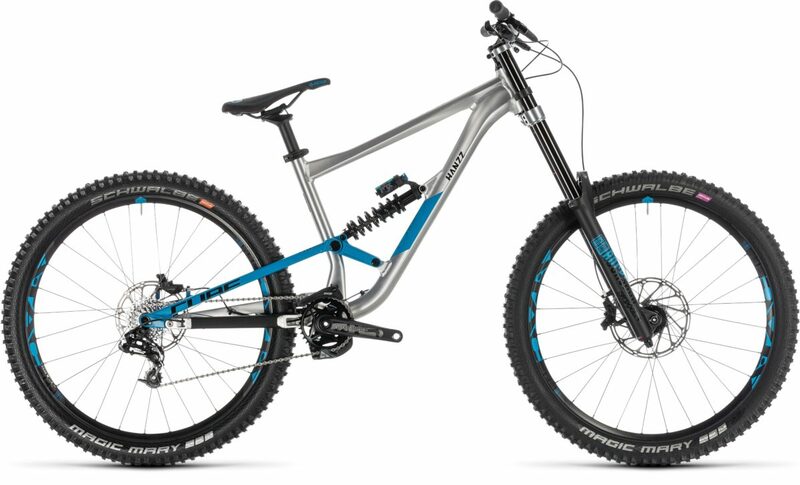 Wide, grippy Schwalbe Nobby Nic 2.6 inch tyres work with the Suntour thru-axle suspension fork to provide safe, secure and comfortable traction and steering in a wide range of conditions. 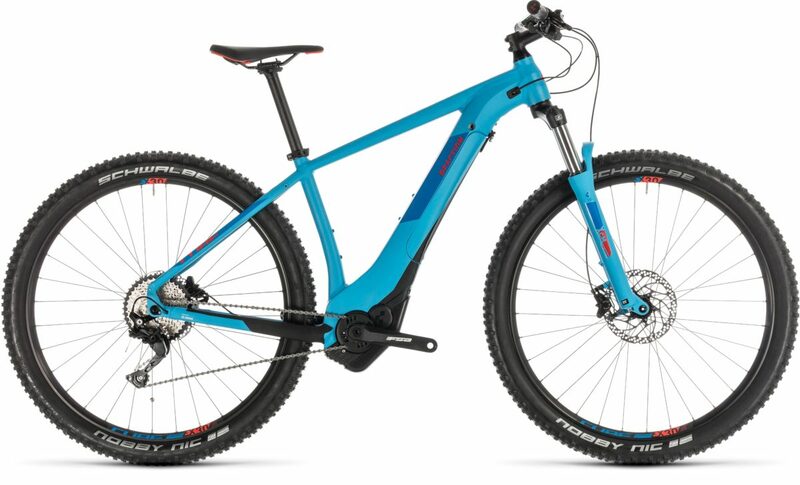 The 10 speed Shimano Deore transmission offers a gear for all scenarios, while Shimano MT400 hydraulic disc brakes have the power to haul it all to a halt - and our Size Split system ensures that every rider can find their perfect fit. What are you waiting for...? 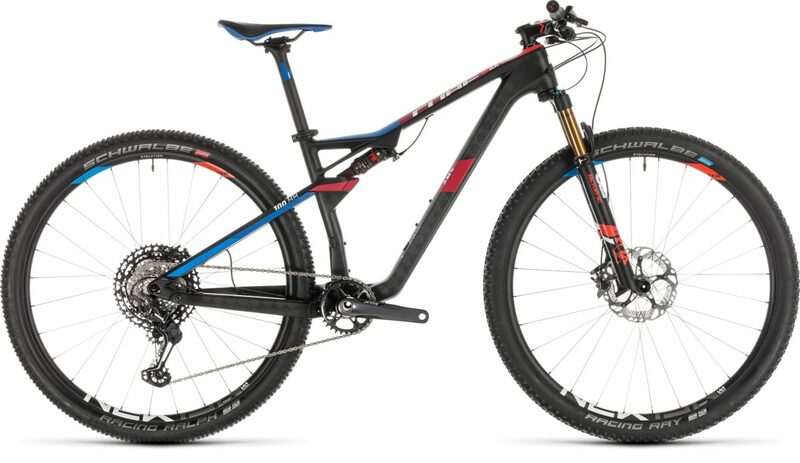 If you thought e-MTBs were a little ungainly, it's time to reset your expectations. Working with Bosch's PowerTube system, our design team created a down tube and bottom bracket setup that puts the drive unit in precisely the right place, and incorporates the battery seamlessly. Most people won't even know you're riding an e-bike. 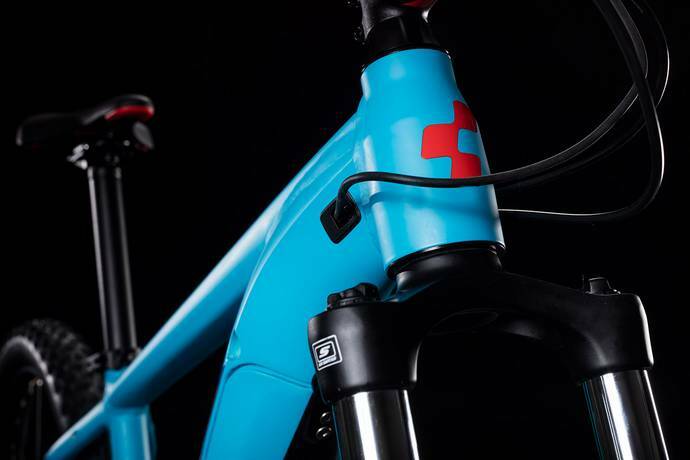 This design also frees up enough space for up to two bottle cage mounts, so you can stay hydrated even on longer rides. The bike's centre of gravity is lowered too. 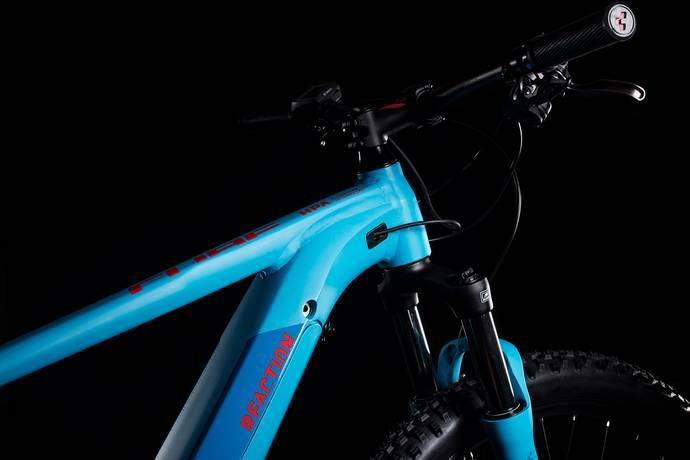 Combined with our Agile Ride Geometry, that results in even better, more intuitive handling. A Boost 12mm thru-axle at the rear works in tandem with the fork thru-axle and tapered steerer to deliver superb steering precision, while internal cable routing includes the option for a simple dropper post upgrade. We like to think we've thought of everything, so you can just concentrate on the ride.